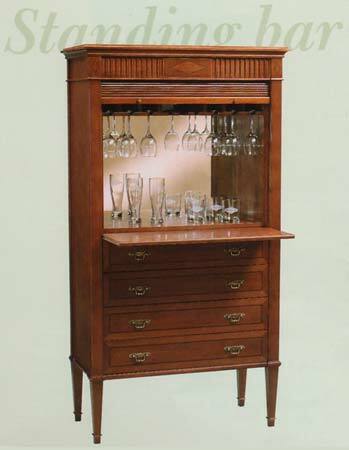 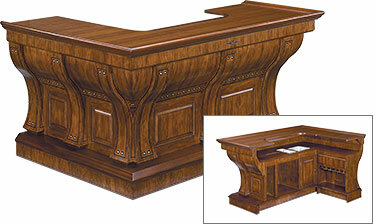 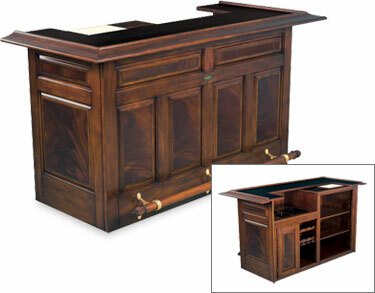 A truly magnificent piece, the Brunswick Standing Bar is handsome and versatile. 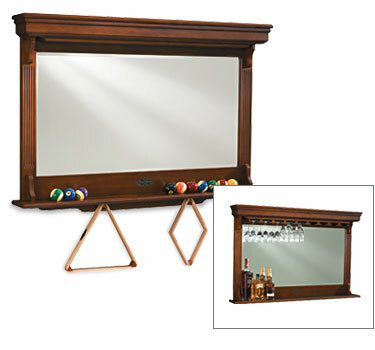 The unique design holds wine glasses and bar items, plus all of your billiard accessories. 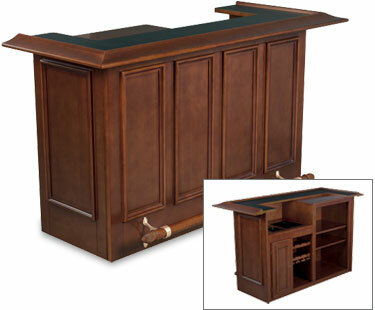 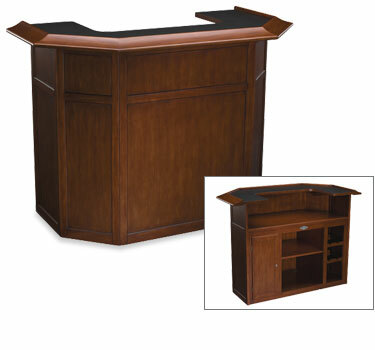 Features a sliding serving shelf and wood roll-top front. 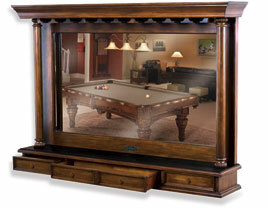 Copyright 2014@ Fayetteville Billiard Supply, Inc. All Rights Reserved.